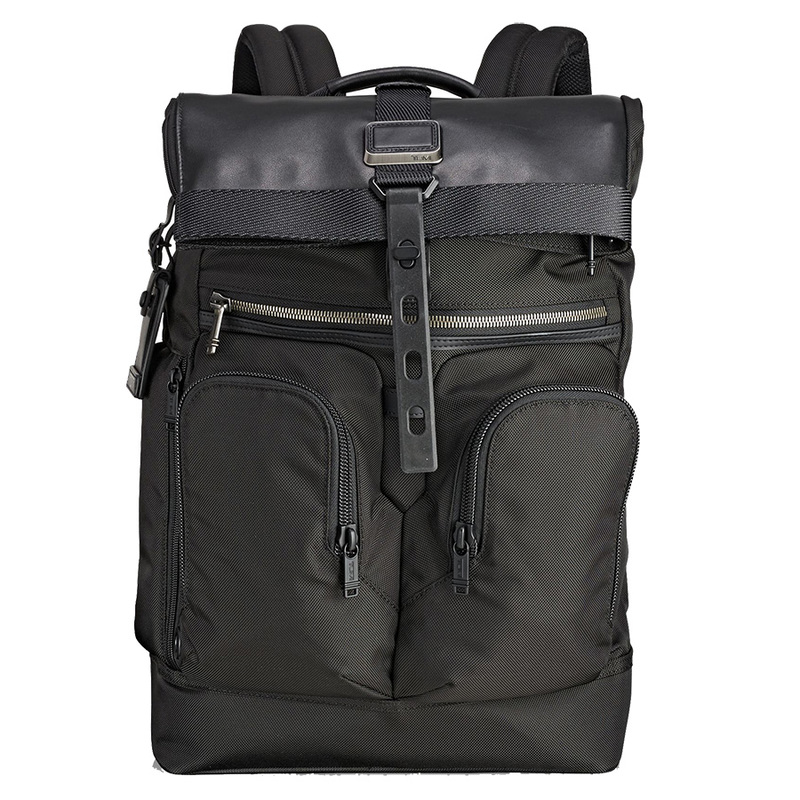 Tumi offers a rugged roll-top bag for work or play with their Alpha Bravo London backpack. What makes the London different from other roll-top backpacks is that it’s playfully designed yet sophisticated enough to wear to work or on business trips. 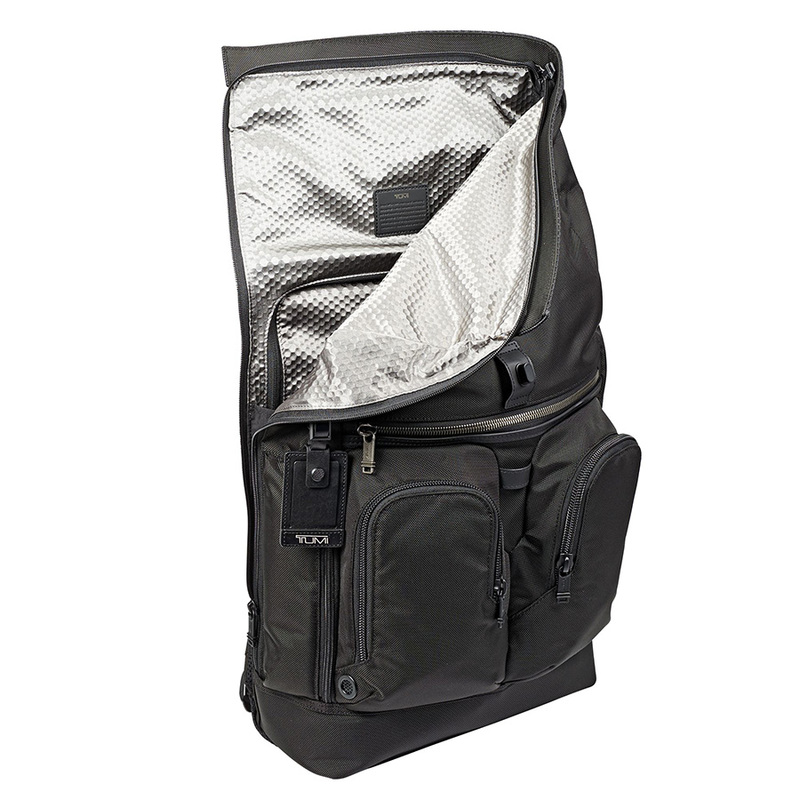 One of our favorite features of this backpack is that the laptop compartment can be accessed separately from the main compartment. It’s a small design feature but the convenience it provides is excellent. Laptop compartment is separate from the main compartment for easy tech access. Large main compartment is great for busy commuters or travelers. Exceptional materials and construction. Looks and feels high quality. It’s expensive! If you don’t love it, it can be hard justifying the price tag. Large main compartment but lack of smaller organizer pockets for smaller items.